Music is known to have a certain surreal aura about itself that allows one to introspect upon emotions and feelings in the best possible way. 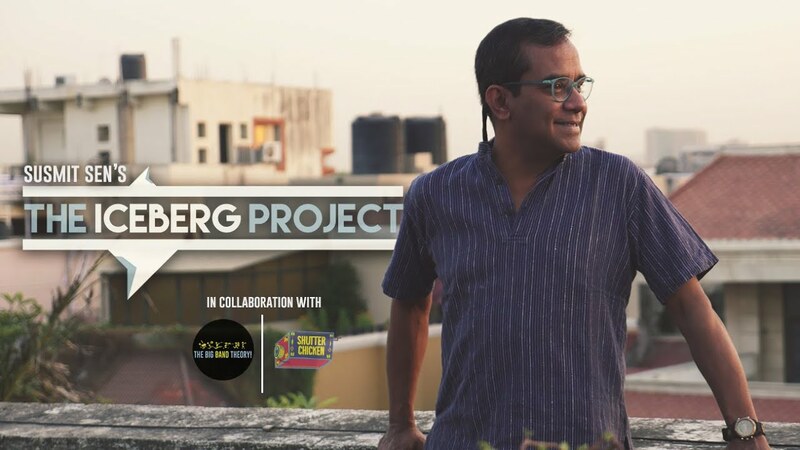 Known for his originality and lack of desire to play covers, Susmit Sen, one of India’s most celebrated and well-known guitarists and the founder of India’s most popular fusion band, Indian Ocean, has released a new single titled The Iceberg Project. The track features Susmit performing his trademark guitar work but this time in collaboration with cello player Tapan Malik, guitarist Nishant Agarwal and percussionist Varun Gupta. Launched in association with The Big Band Theory, The Iceberg Project is the culmination of an episodic series that highlights the various stages of how an idea evolves and the different elements and aspects of building an original composition. Poignant and melancholic at times, uplifting at others, The Iceberg Project impresses the listener, mesmerizing him/her with its distinctive music and authenticity. The eight-episodes long journey is a projection of today’s darkness and how it is transformed into a positive world. The initial part of the composition questions every aspect of human existence, the dark and gloomy ones in particular, while the latter focuses on changing the same by diverting attention to the beauty of life. The first seven episodes cover the development of the composition, different parts of the composition, various movements and instruments, while the eighth and final episode merges all the developments, producing an astounding piece of music, complete with the distinctive and soothing sounds of tabla, cello, guitar and cajon. The Iceberg Project originally started off as a kathak dance piece but ultimately got more inclined towards the western classical genre owing to the addition of the dexterous cellist Tapan Malik. As you listen to the tune, it develops and catches on to you. The power of the instruments playing in unison is not only palpable but it also sets the mood, soothes your nerves and pacifies the chaos around. It has been a great experience for me working on the composition. I think the track has been able to capture the emotions I wanted to convey. It has been great working with Tapan, Nishant and Varun as well and I would like to thank them for their contributions. Any creation is a manifestation of a creator’s feelings. Creations witnessed by the world are just the tip of an iceberg. The rest lie submerged – unheard, unseen. 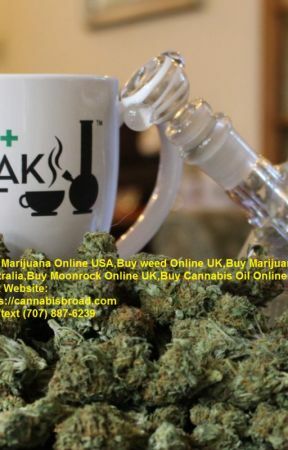 The Iceberg Project was released on the World Wide Web on 15th November and within one week has amassed approximately 6500 views. If like most of us at The Yellow Sparrow you wish to enjoy the true and authentic sound of Indian music with a tinge of western classical, then you can find the episodic production on Youtube and Facebook.